Raz's Midnight Macabre: Let's Get The Blair Witch Project Extended Cut Released! Let's Get The Blair Witch Project Extended Cut Released! I anyone of you are familiar with my work you'll know how much I love "The Blair Witch Project", you can read about it HERE if you're interested. 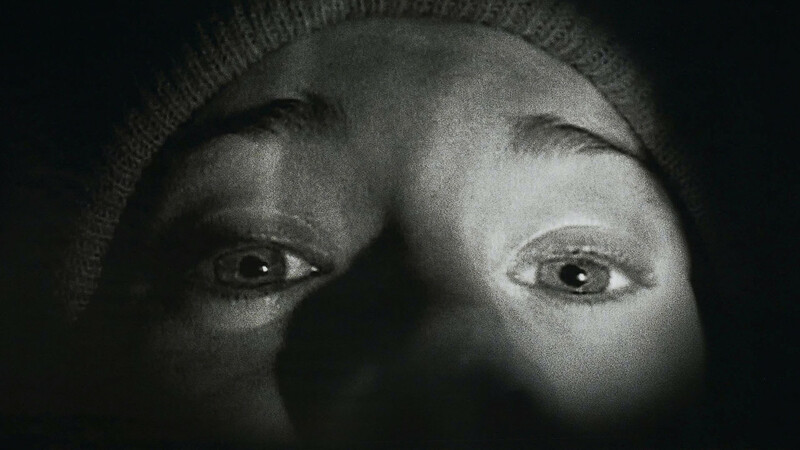 Well with the sequel soon to be released sequel, "The Blair Witch Project" directors Eduardo Sanchez and Daniel Myrick have stated they filmed hours upon hours of footage. So do you want an extended cut of "The Blair Witch Project"? I know I do! If you want to try and help this get done then please sign the petition HERE!